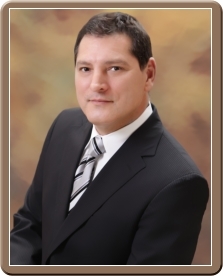 Dr. Carlos Almaguer is Board Certified in Obstetrics & Gynecology; Fellow of the American College of Obstetricians & Gynecologists; Residency in Obstetrics & Gynecology at the University of Texas Medical Branch at Galveston; Graduate of the University of Texas Health Science Center Medical School Houston; Graduate of the University of Houston. 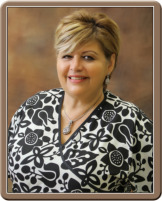 In 1996, Dr. Carlos Almaguer founded the Women's Specialists of McAllen. 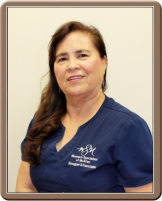 He has been serving the community of South Texas and Mexico with the highest quality in women's health care. Our personnel are specialists within their respective field. They are highly trained, knowledgeable and ready to assist you.